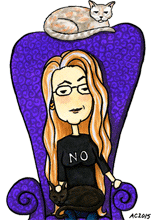 I wrote another novel! I guess that shouldn’t seem so amazing after the third time, but it really still does, to me. It’s available on Amazon as either a Kindle ebook, or a real, physical book. 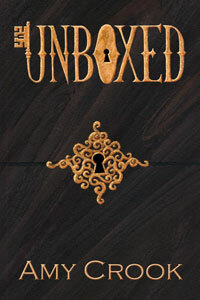 Unboxed is a gay romance with a magical realism twist. Immerse yourself in a whole new world with two kinds of magic: the box and key system that matches up soulmates, and the single, small magical talent that every person’s born with. The shenanigans involve both kinds of magic and our previously boring heroes being dragged into the plot quite without their consent. I designed an elegantly simple cover this time around with subtle woodgrain to gorgeous golden filigree. You know I love the spirals. You can go buy the whole thing on Amazon, or read a little sample here.